This topic discusses about Tomcat 7 on Ubuntu. It is a topic on how to Block Direct Access based on an article here. I wanted to be able to make these changes and benefit from it too. Ubuntu is a Linux operating system. According to some matrix it is the most popular operating system. You can find out more about Ubuntu through their official website and download Ubuntu for free (Server Ed.). 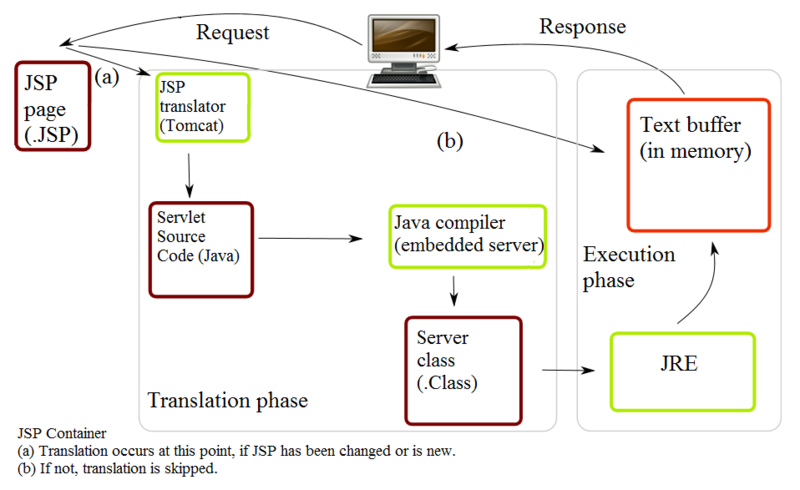 Apache Tomcat is an open source software implementation of Java Servlet and JavaServer Pages Technologies. More on Apache Tomcat can be found through their official website and you can download Tomcat 7 for free. 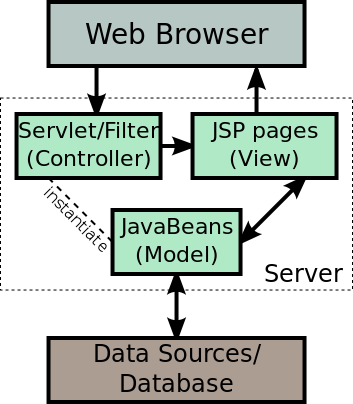 Java Servlet is a programming class that extends the capability of the server. This helps software developers create dynamically generated web pages on HTML, XML or other document types. <Connecter executor = "tomcatThreadPool" address="127.0.0.1" port="8080"
"For servers with more than one IP address, this specifies the address which it will be used for listening on the specified port." Although this method is easy, it isn't as flexible as using iptables; which it can work on multiple ports and is preferred if you have a complex environment with complicated requirements. Is there more to this discussion that what it is natively? If there is a more deeper understanding on this, please feel free to share in the comments below.